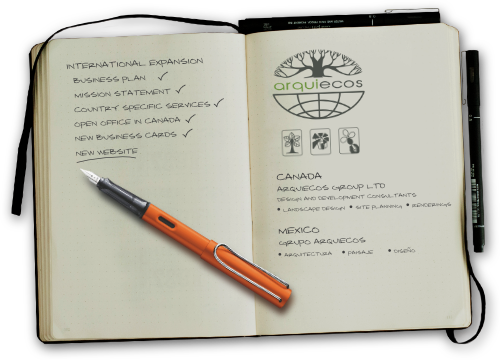 In 2017 Arquiecos Group Ltd. begins operation in Calgary, Alberta. 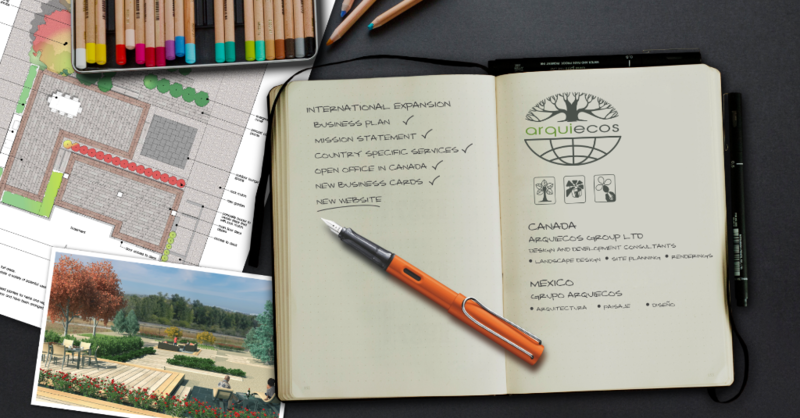 In partnership with our sister company Grupo Arquiecos; which has been operating in Mexico City since 1997, we look forward to growing our portfolio of clients and creating exiting opportunities for new projects. Copyright 2017 Arquiecos Group Ltd.